Explore our collection of luxurious and unique boho clothes. Whether you're looking for a piece to update your bohemian chic wardrobe, or want to create a brand new boho look - you're exploring the right place. All of our boho clothes feature the signature attention to detail we give to each of our styles, whether it's through intricate embroidery, unexpected textures or unique prints. 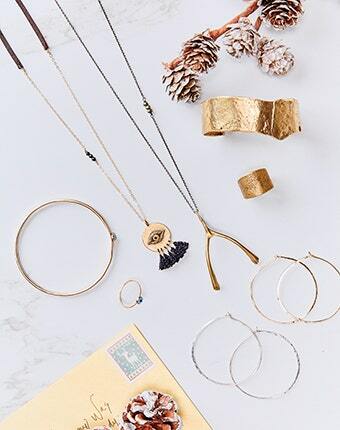 Layer your favorite pieces with our accessories which include boho jewelry, handbags, and silk scarves. Our boho clothes are for the free spirited and confident woman who transcends fashion trends with her own unique style. Browse our newest arrivals to see what we're inspired to create this season.